We just found a couple Season 1 DVDs in our stash, still all shrink-wrapped and everything! These are in lovely, pristine condition. And we kind of wondered what we could do with them… How about a giveaway? 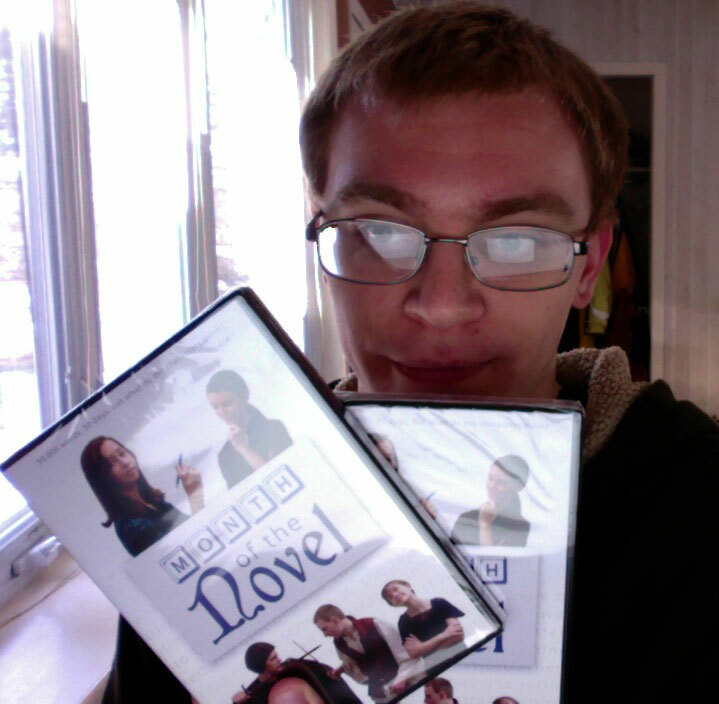 Here’s the deal: We have two copies of Month of the Novel Season 1 on DVD. You can enter the giveaway in a variety of ways using the little widget below. You have until February 20 to submit your entry. Two entries will be chosen at random to receive one DVD each. This entry was posted in Giveaways and tagged giveaway, Season 1 by Jordan. Bookmark the permalink.